The iPod has become a full-blown cultural phenomenon, giving us a new vocabulary (we shuffle our iTunes on our nanos), revolutionizing the way we experience music and radio through the invention of podcasting, opening up new outlets for video, and challenging the traditional music industry as never before. The design itself has become iconic: there is even a shade of white now called iPod White. Steven Levy has had rare access to everyone at Apple who was involved in creating the iPod -- including Steve Jobs, Apple's charismatic cofounder and CEO, whom he has known for over twenty years. In telling the story behind the iPod, Levy explains how it went from the drawing board to global sensation. He also examines how this deceptively diminutive gadget raises a host of new technical, legal, social, and musical questions (including the all-important use of one's playlist as an indicator of coolness), and writes about where the iPhenomenon might go next in his new Afterword. Sharp and insightful, The Perfect Thing is part history and part homage to the device that we can't live without. Steven Levy is a senior writer at Wired, and was formerly senior editor and chief technology correspondent for Newsweek. He is the author of several books, including Hackers, Insanely Great, and The Perfect Thing. 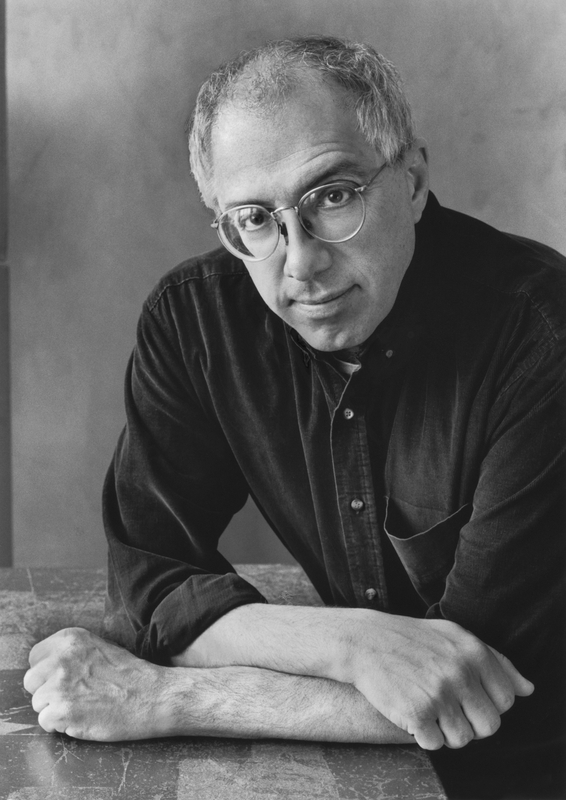 A native of Philadelphia, Levy lives in New York City with his wife, Pulitzer Prize-winning journalist and author Teresa Carpenter, and their son. Visit him at StevenLevy.com. "Entertaining....[The Perfect Thing] does a handy job of crystallizing and commemorating the dawn of the iPod age." "More than a tale about the birth of the iPod, this entertaining book is a twelve-horn hallelujah chorus celebrating how this 'perfect thing' is propelling music from the past into this century and beyond. Add it to your Readlist." 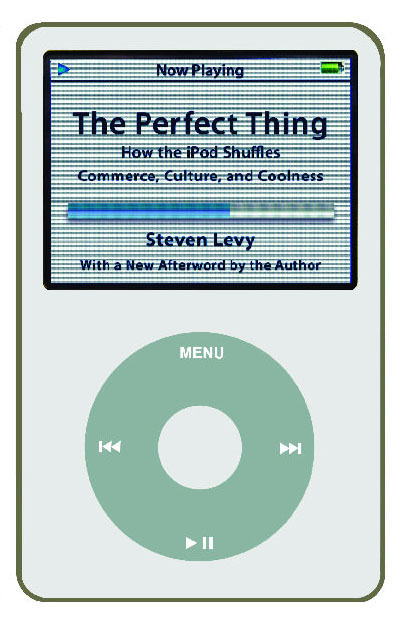 "Wonderful....The Perfect Thing is a thoroughgoing treatment of the iPod from many different perspectives -- social, economic, technical, psychological -- packed with insights from one of the tech world's most astute observers." "Loads of fun, jammed with entertaining connections, unexpected riffs, and endless stuff you've never heard of before."